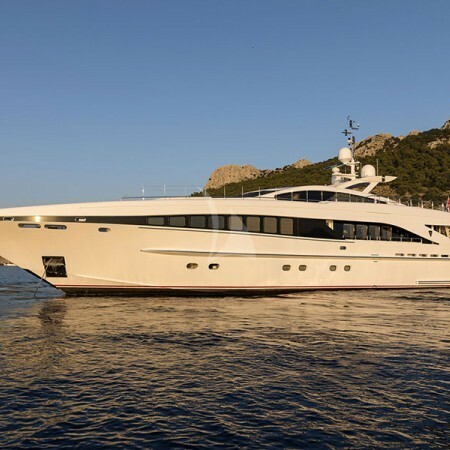 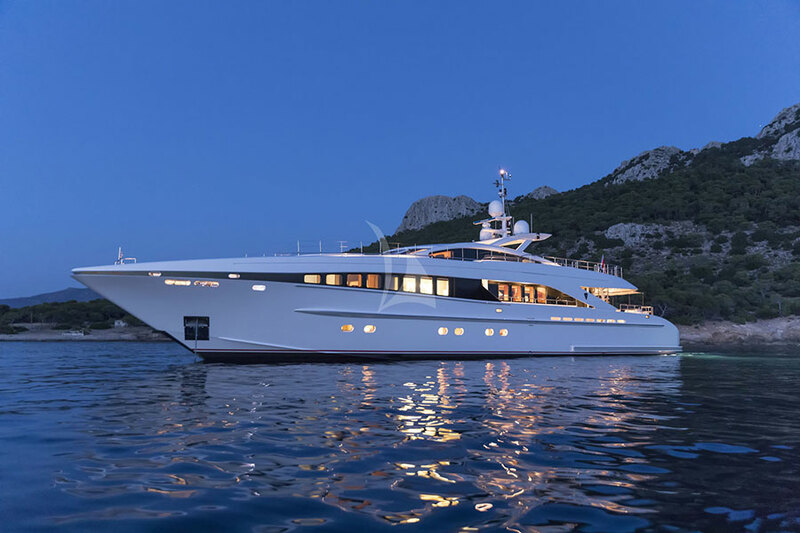 L'Equinox (previously named Chrimi II), the 122.38ft /37.3m Heesen 3700 motor yacht was launched in 2006 by the renowned Heesen shipyard, and last refitted in 2017. 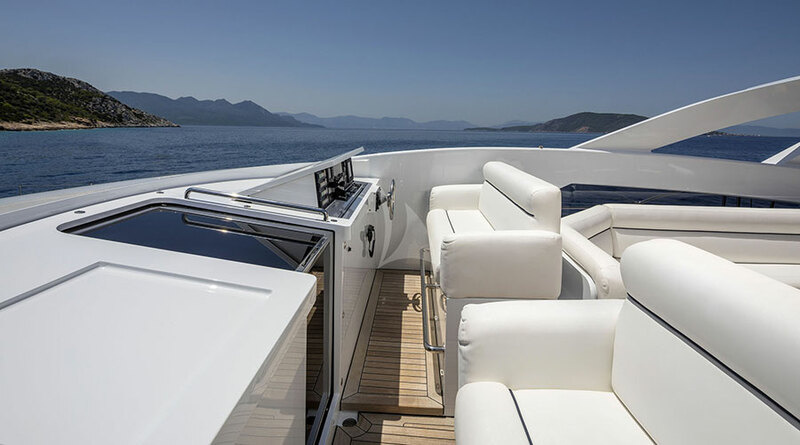 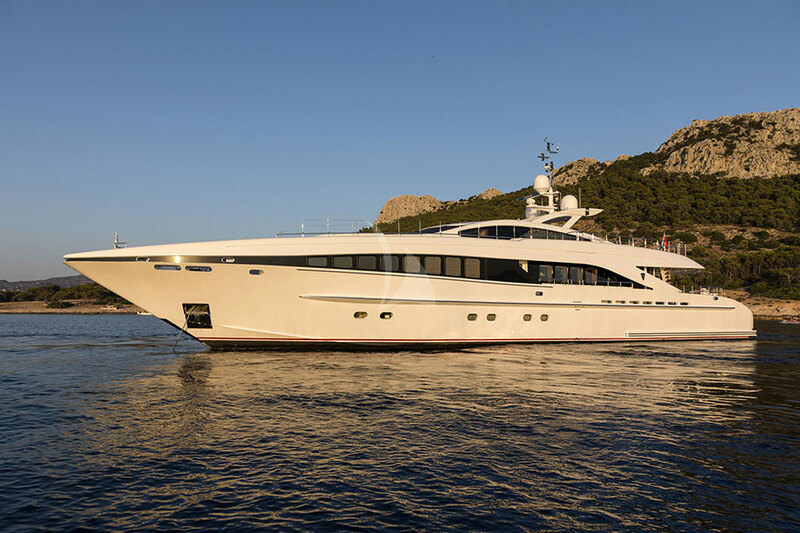 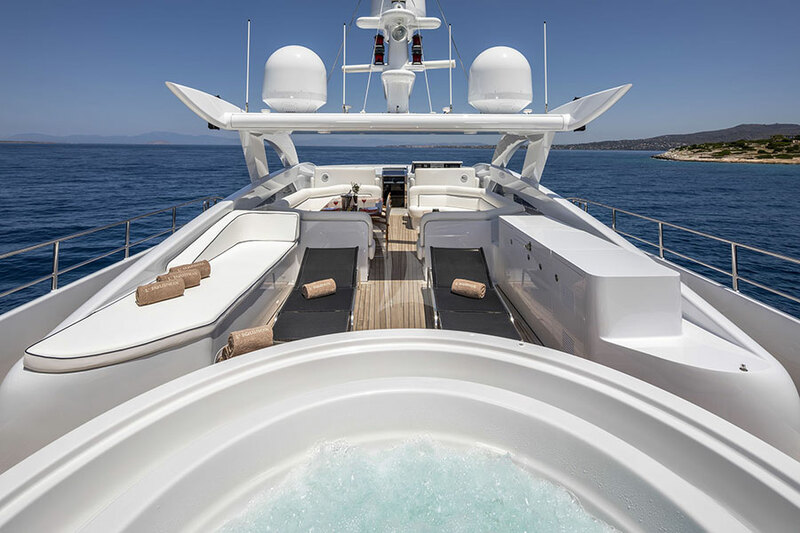 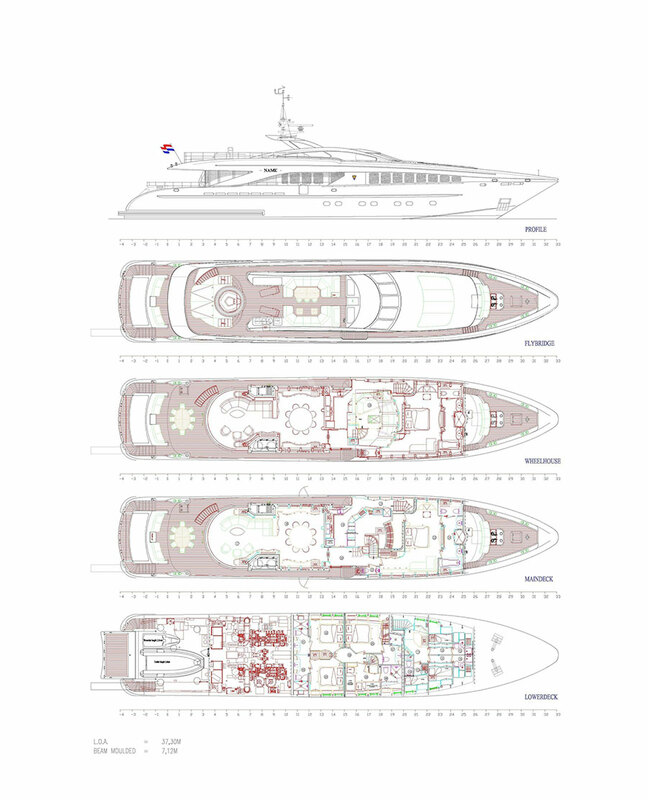 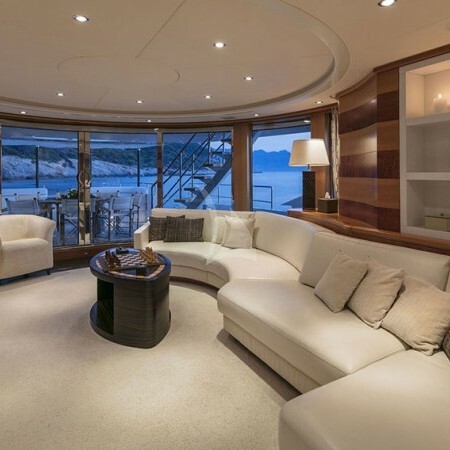 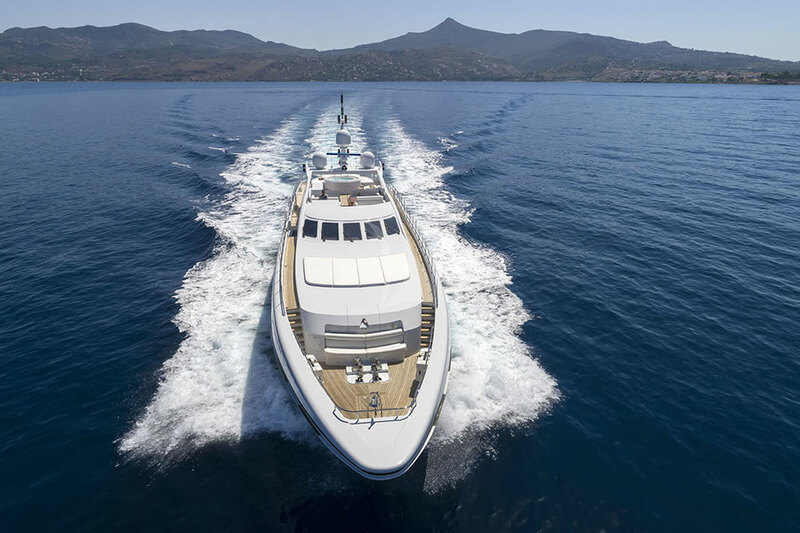 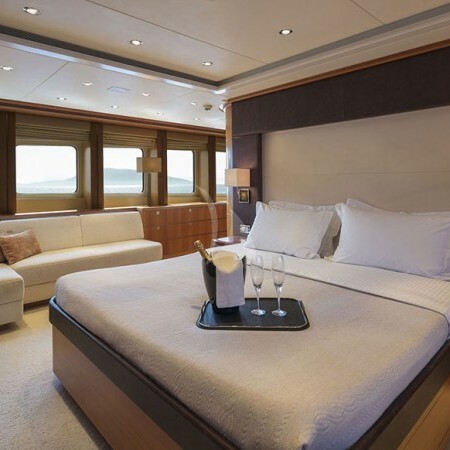 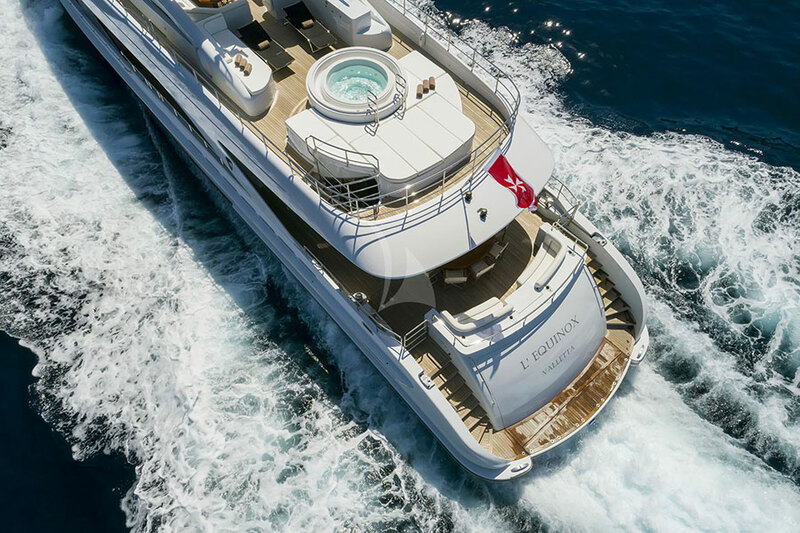 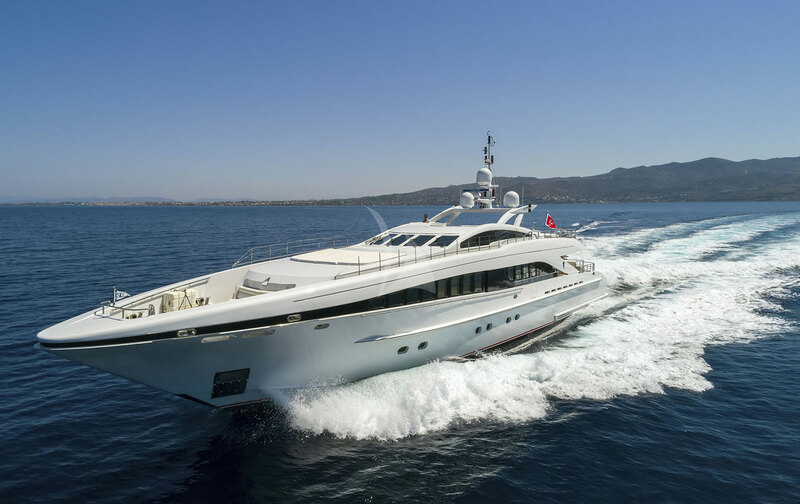 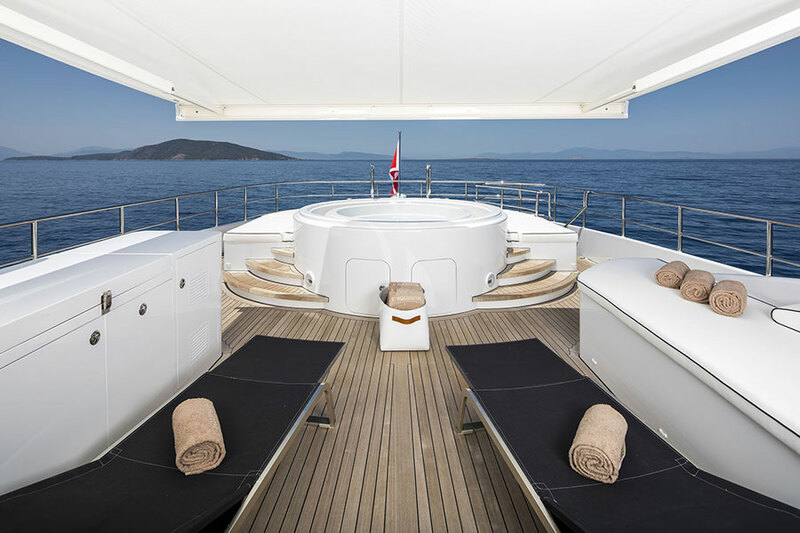 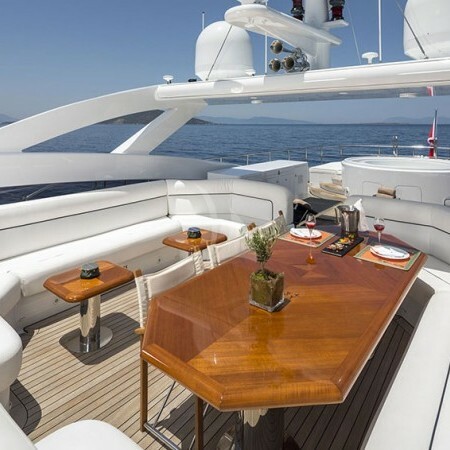 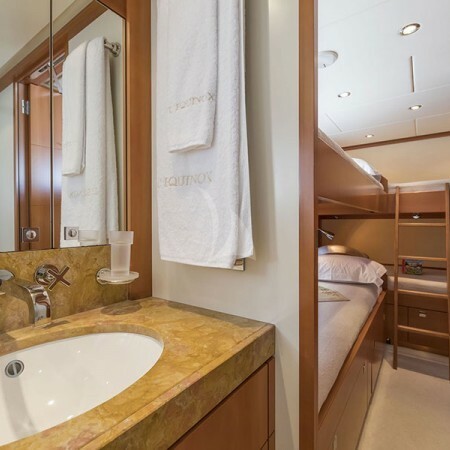 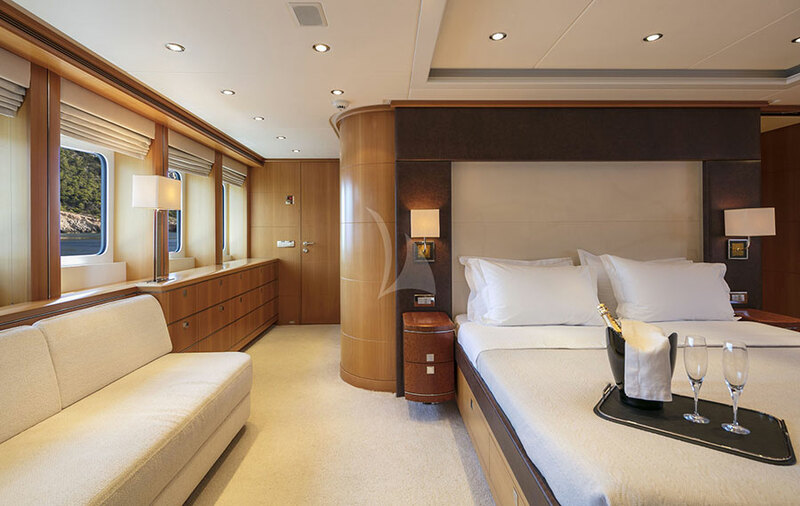 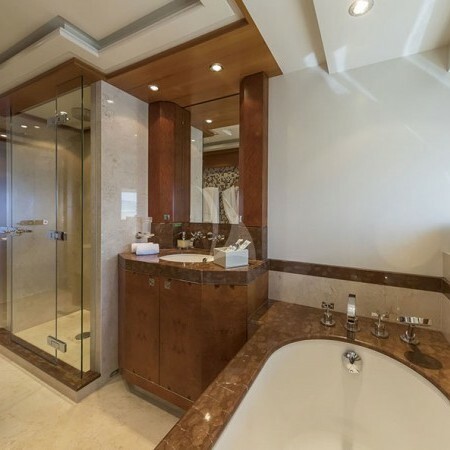 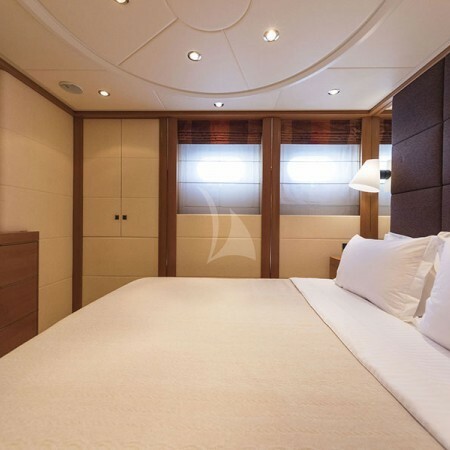 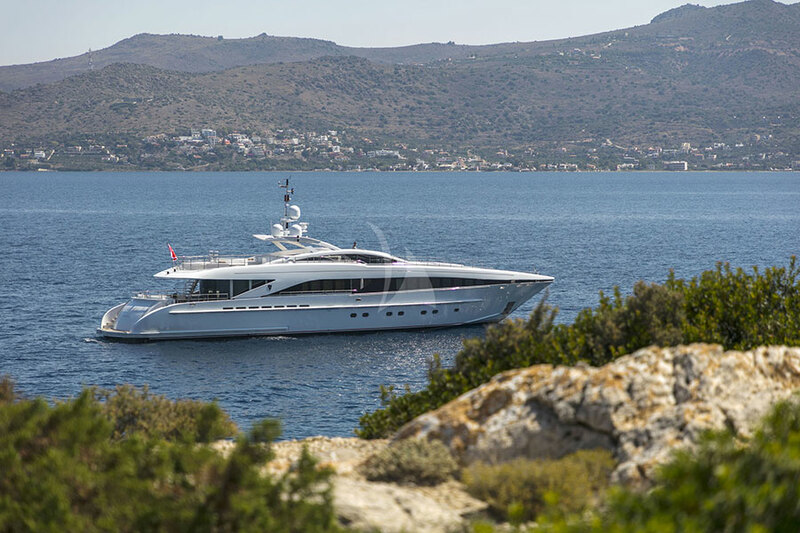 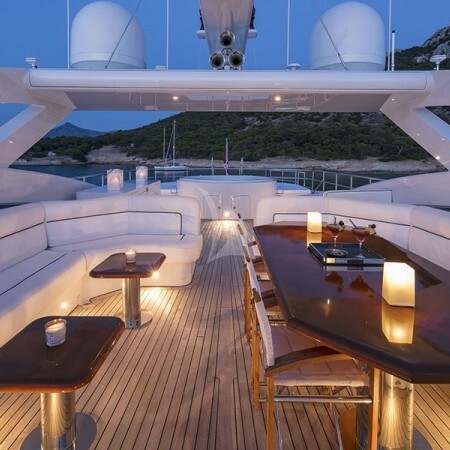 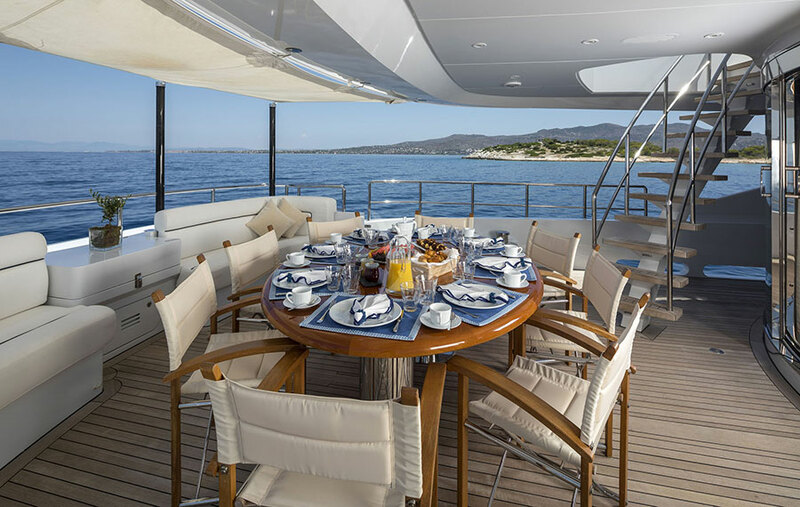 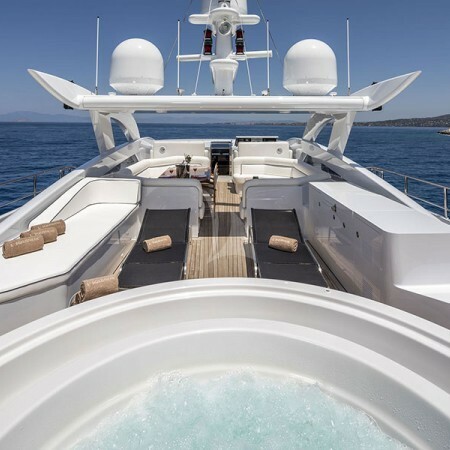 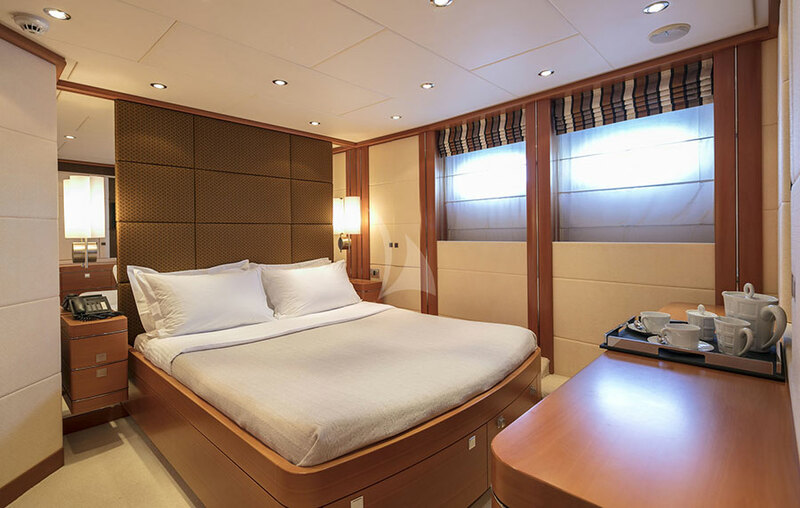 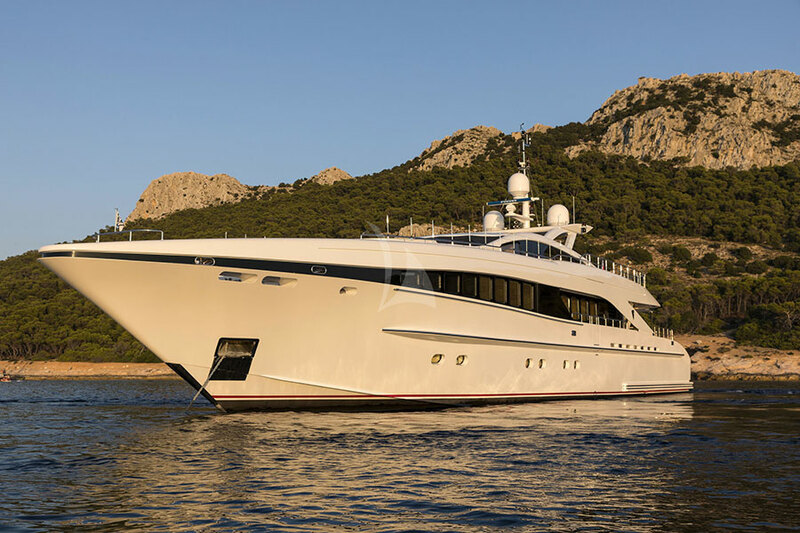 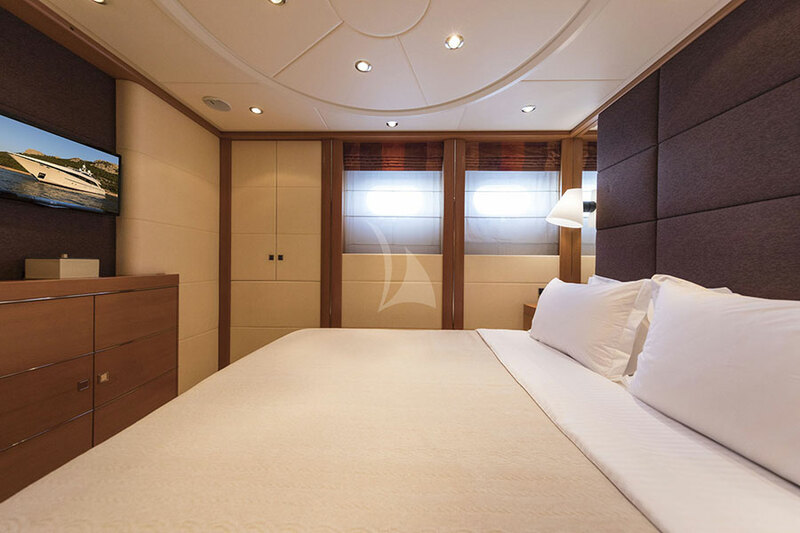 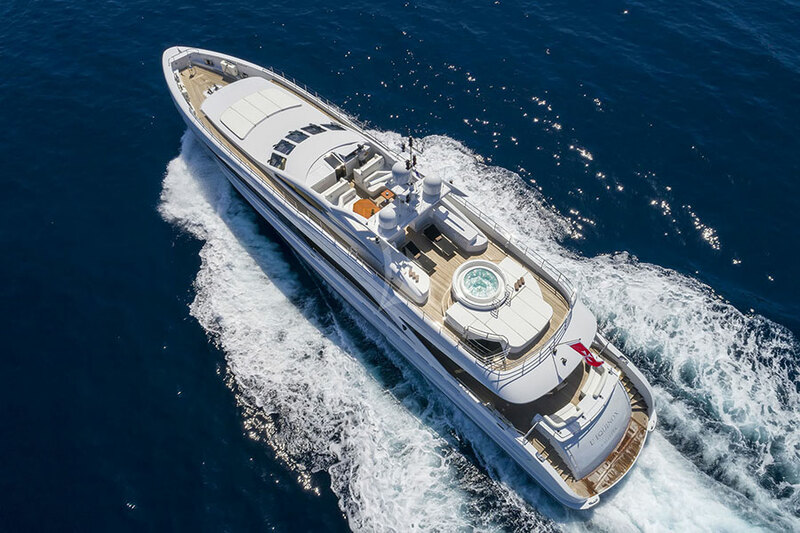 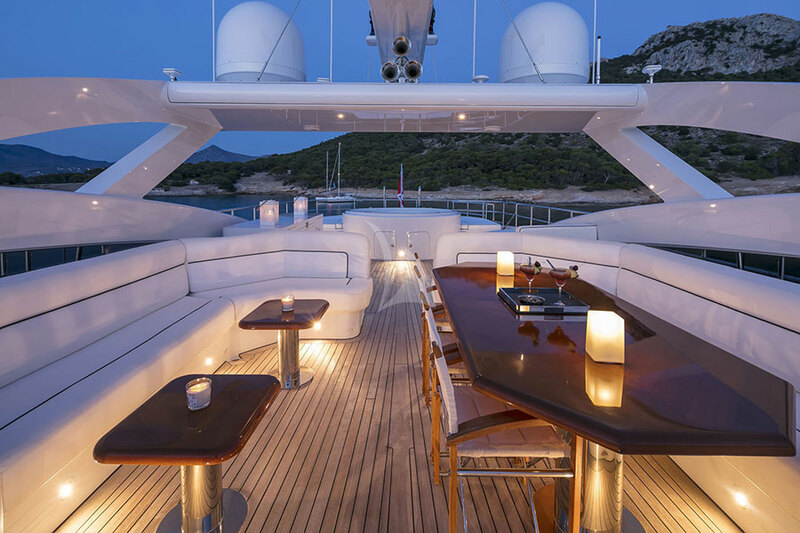 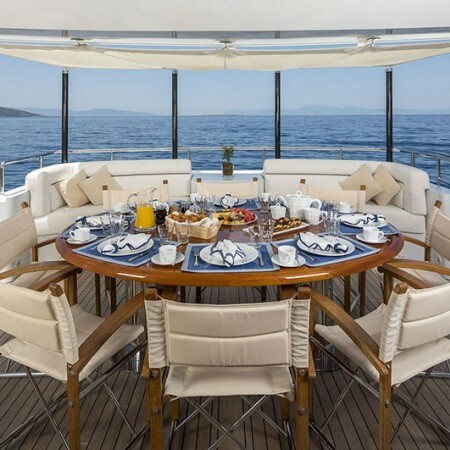 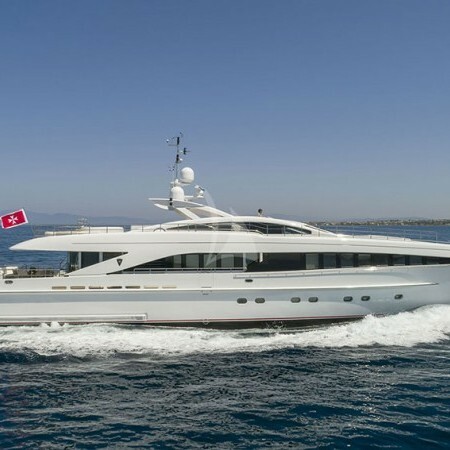 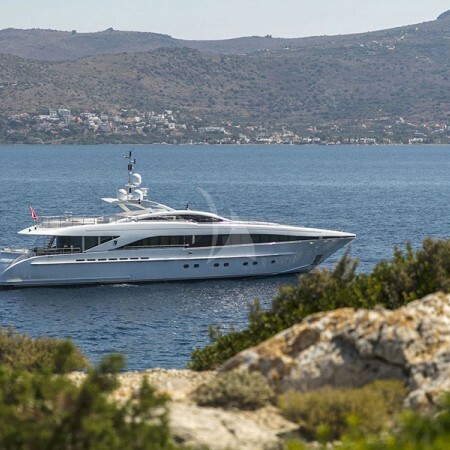 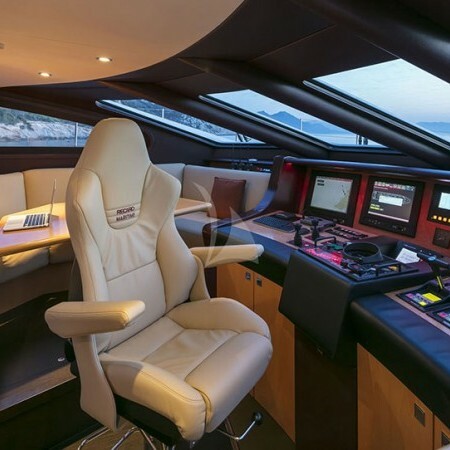 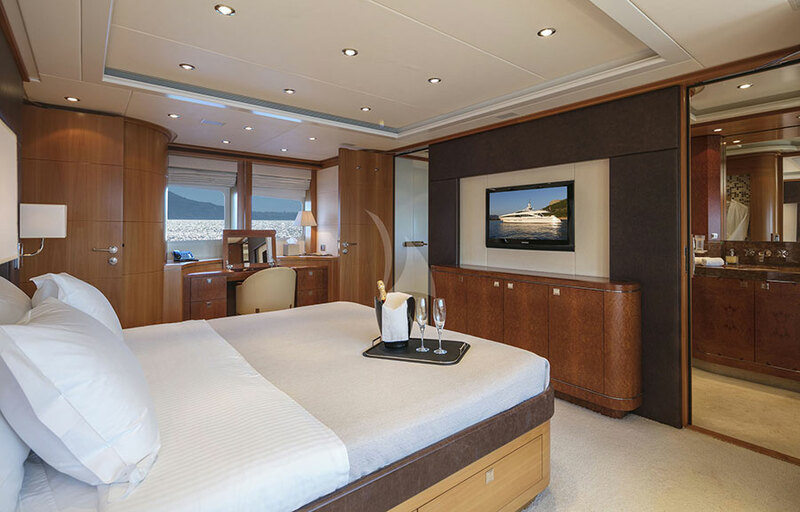 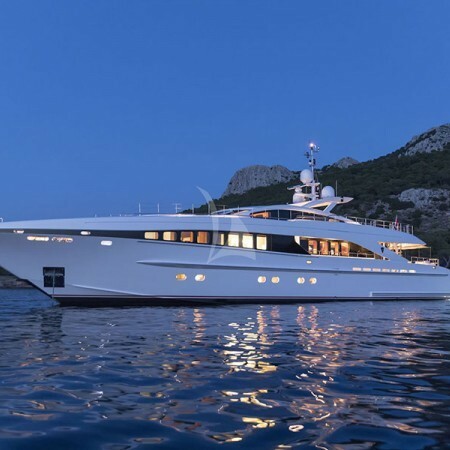 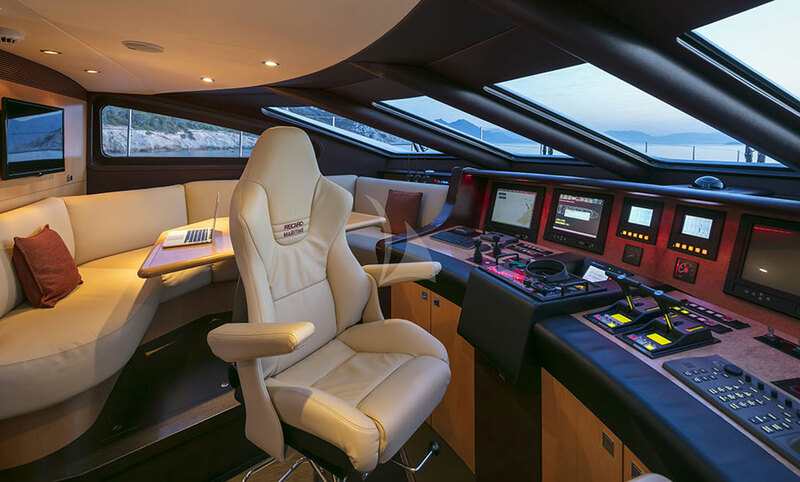 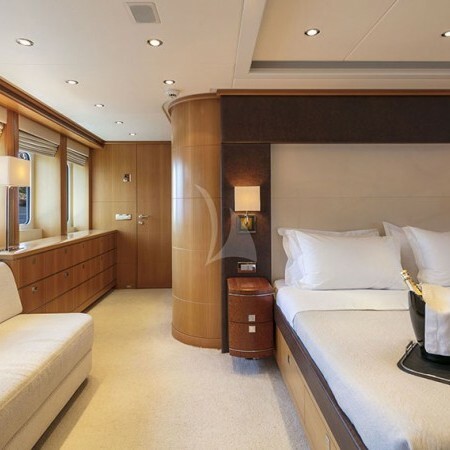 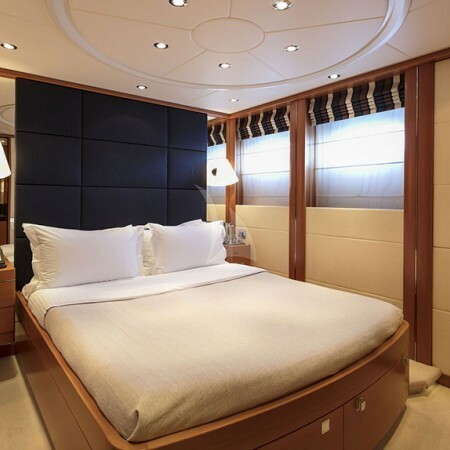 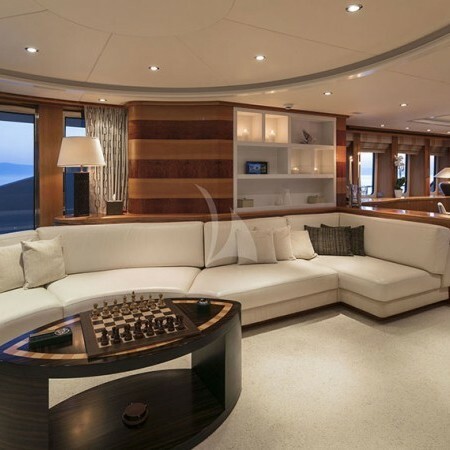 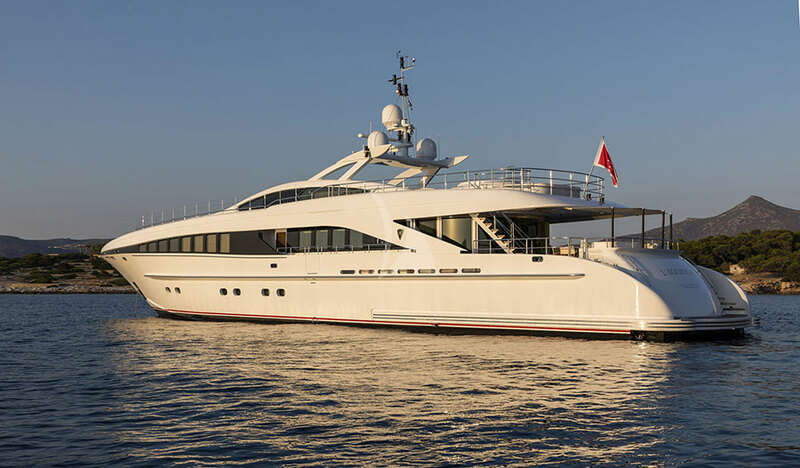 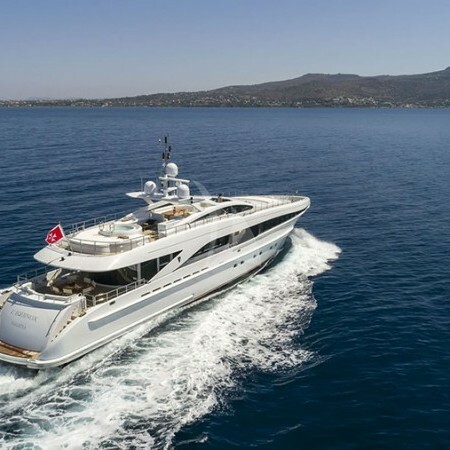 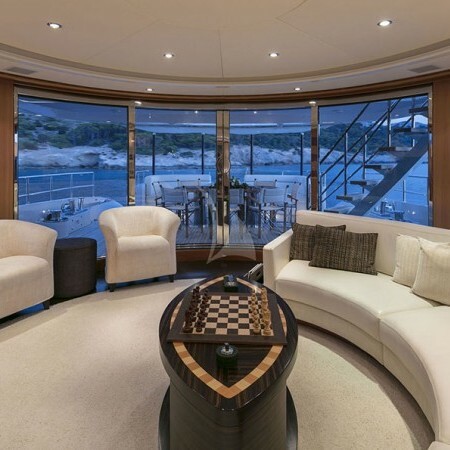 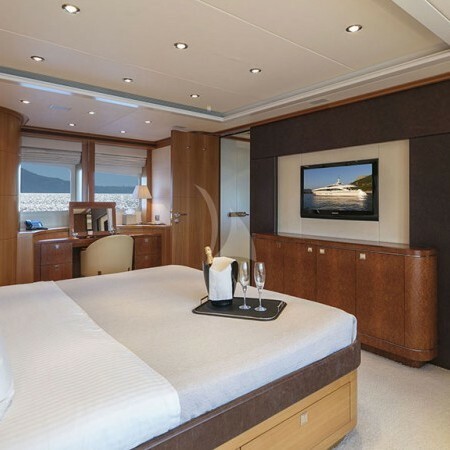 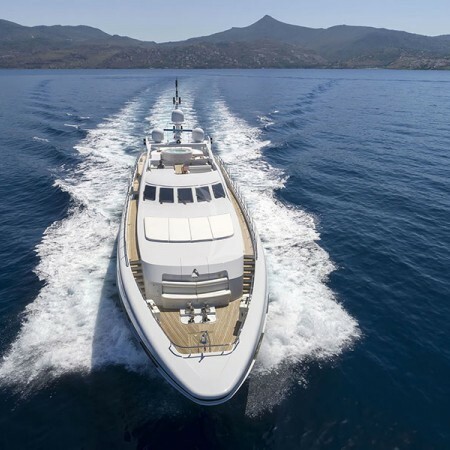 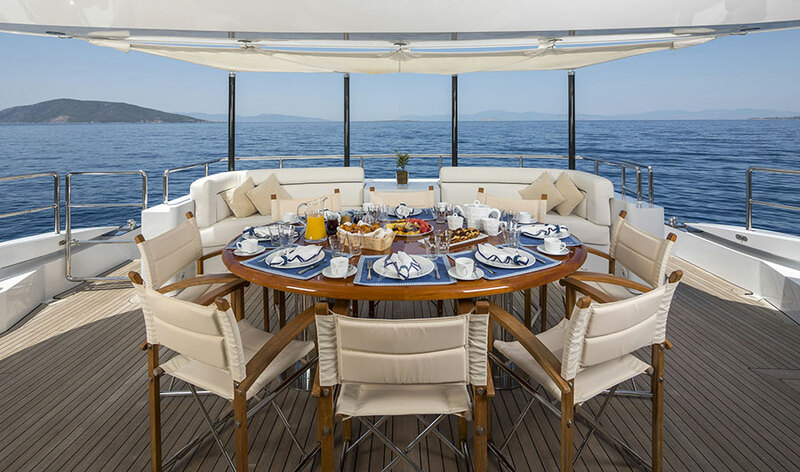 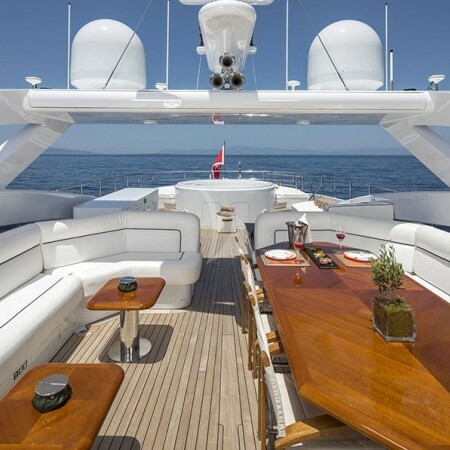 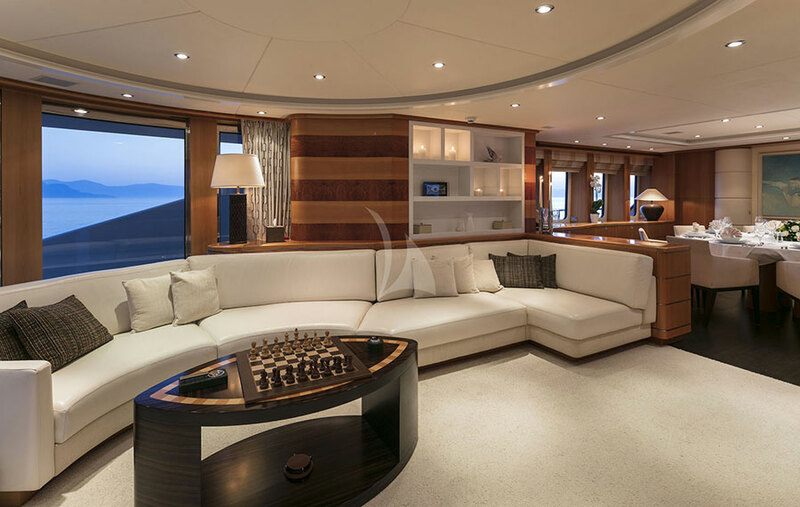 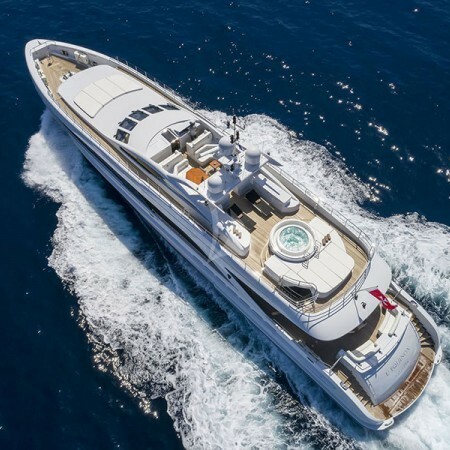 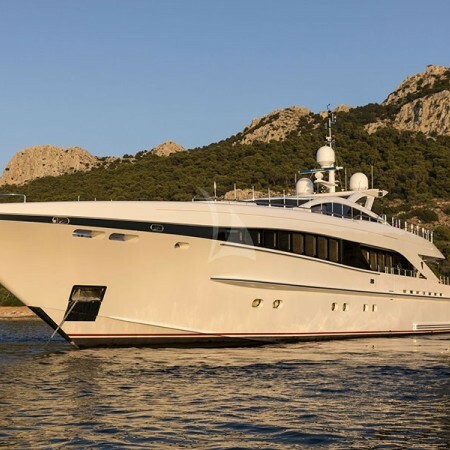 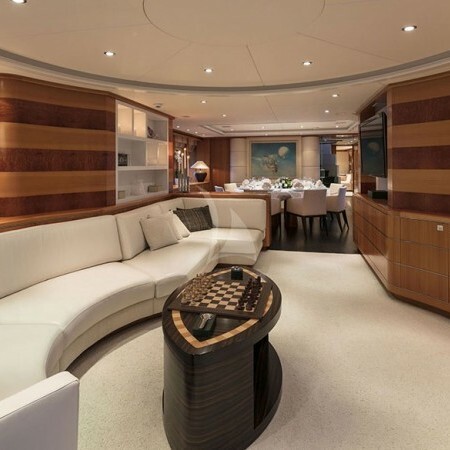 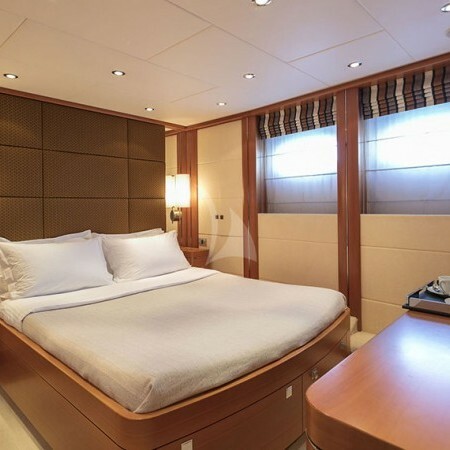 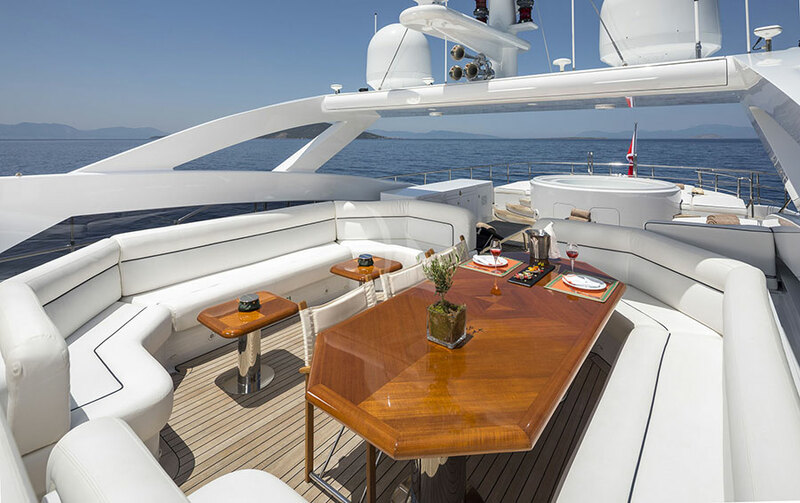 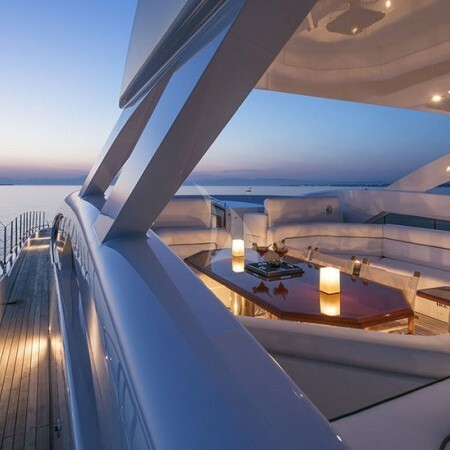 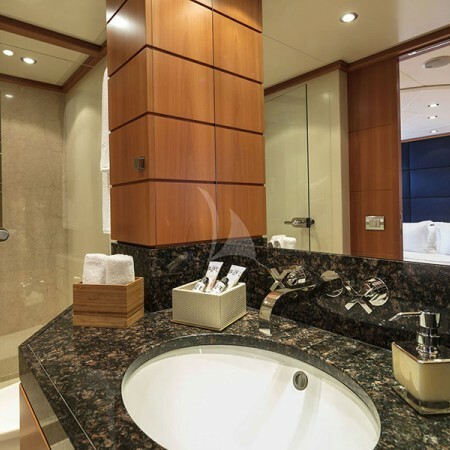 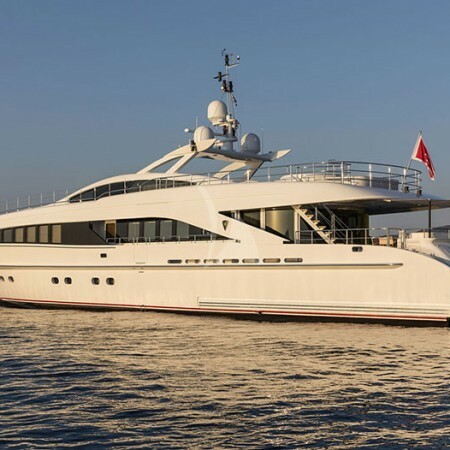 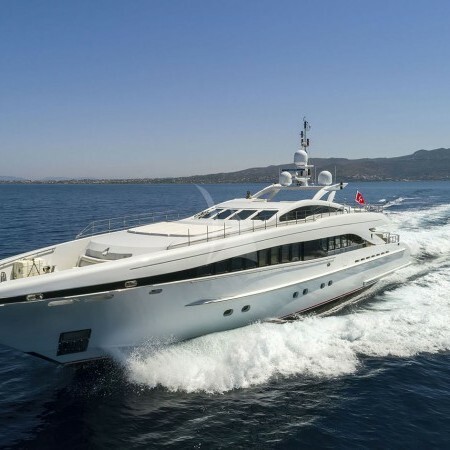 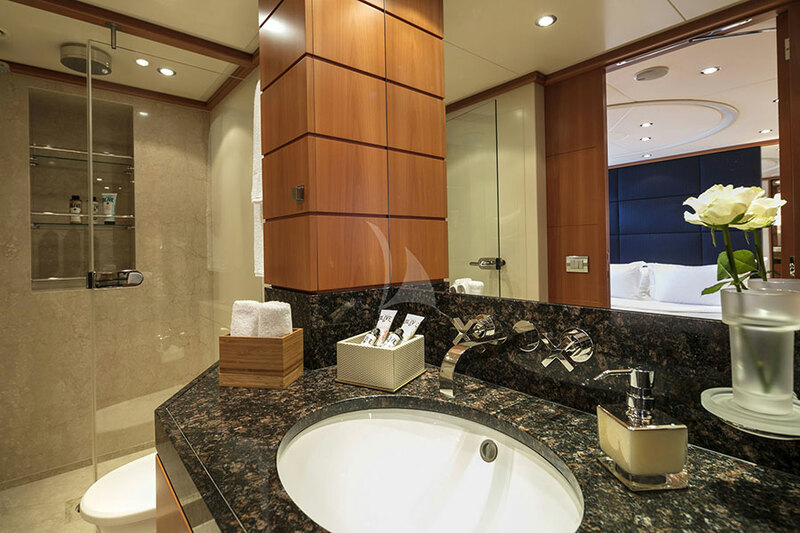 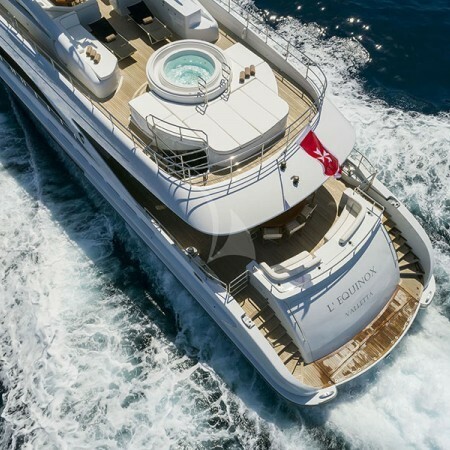 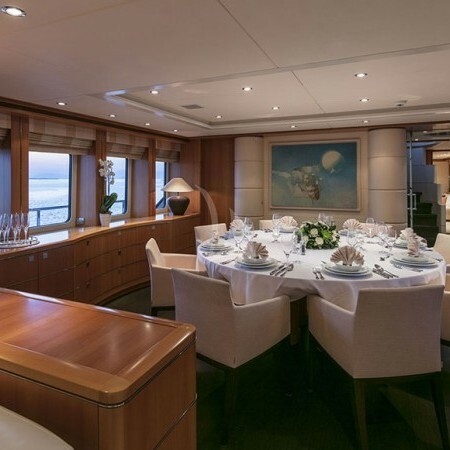 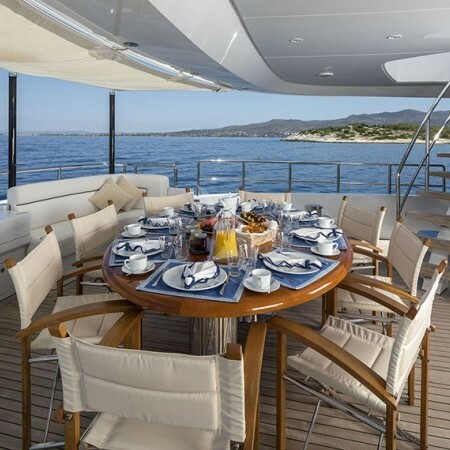 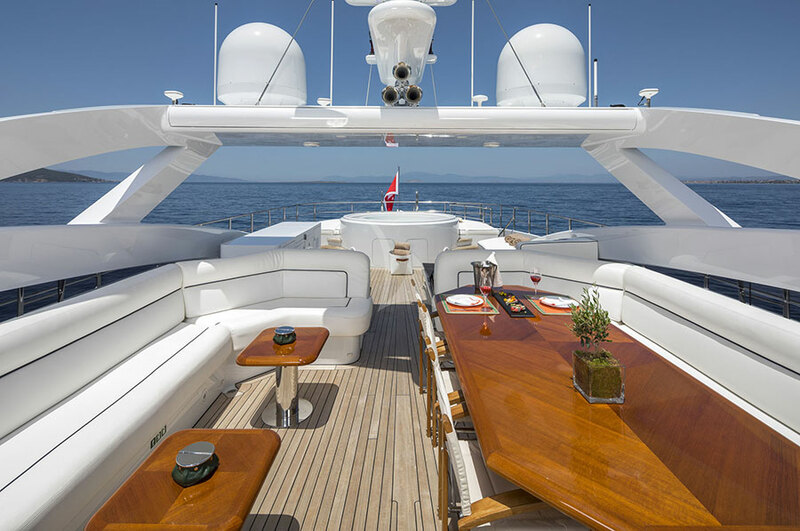 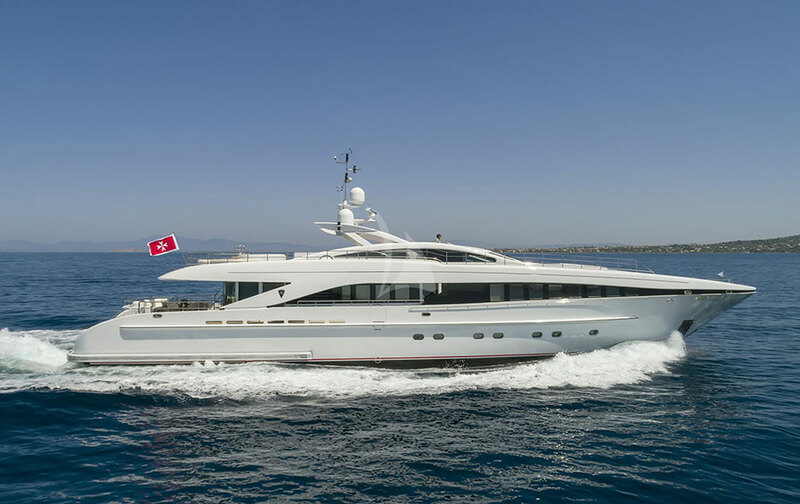 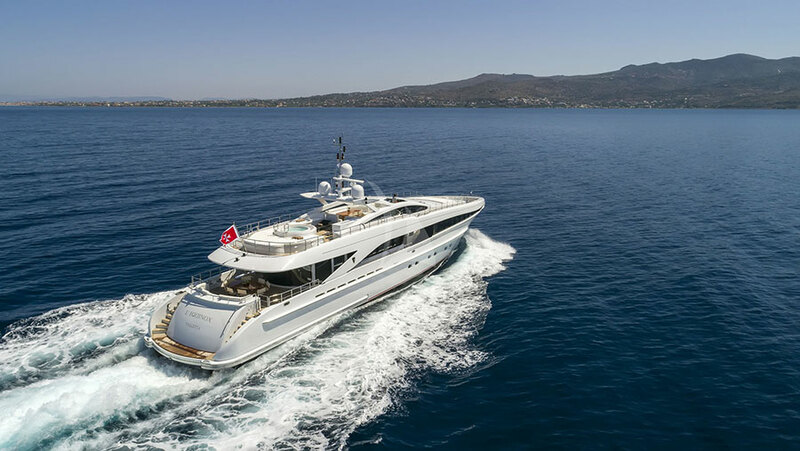 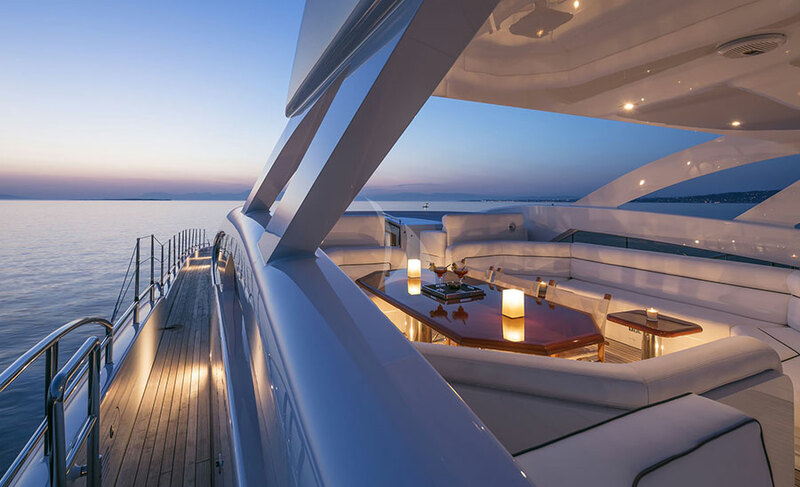 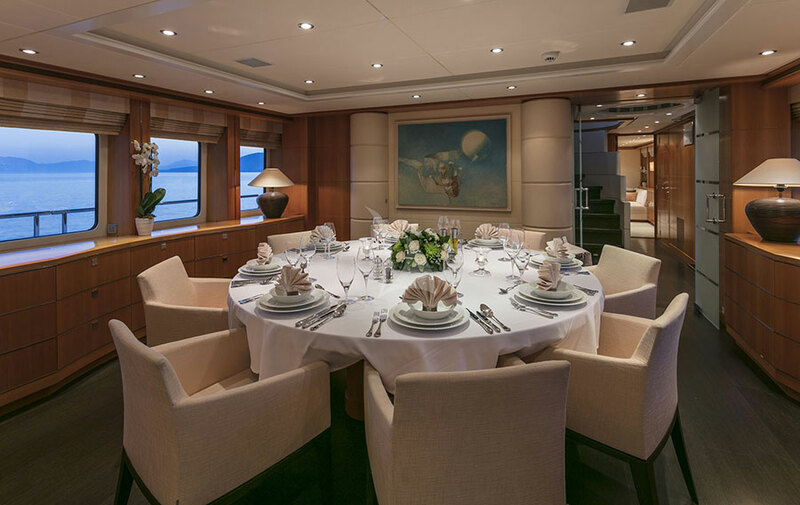 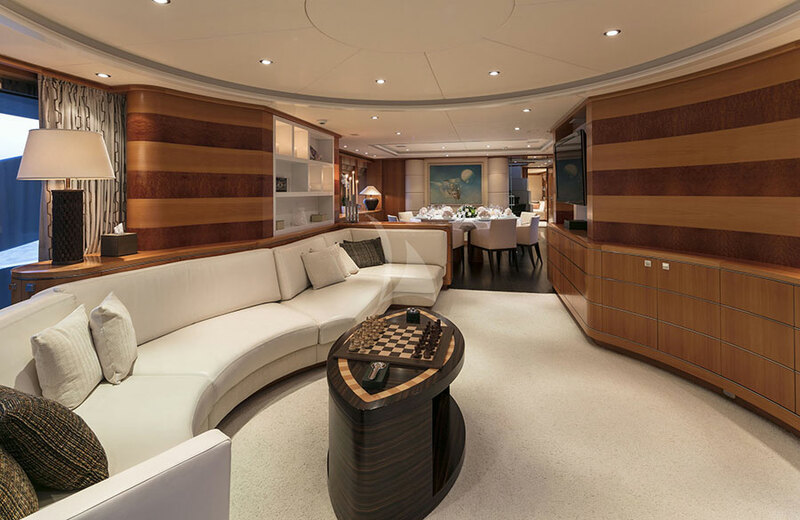 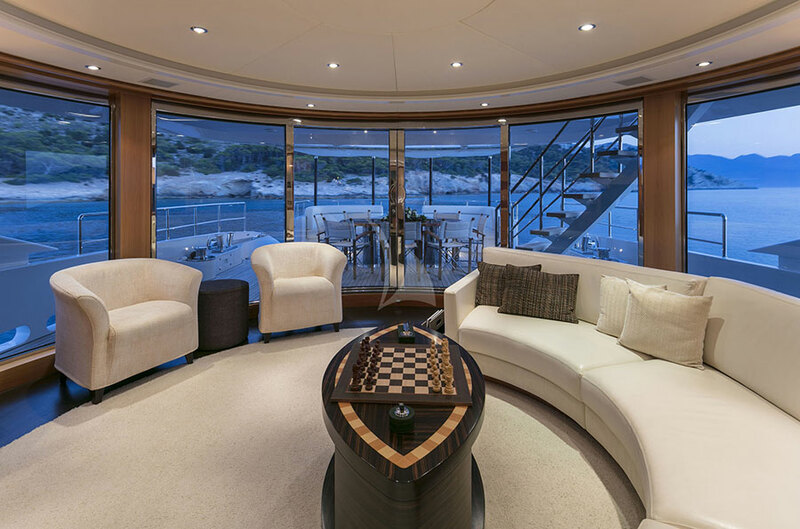 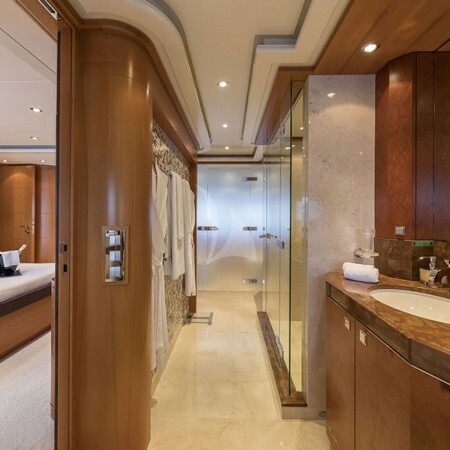 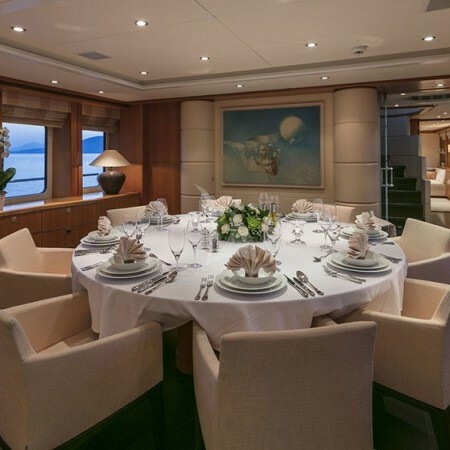 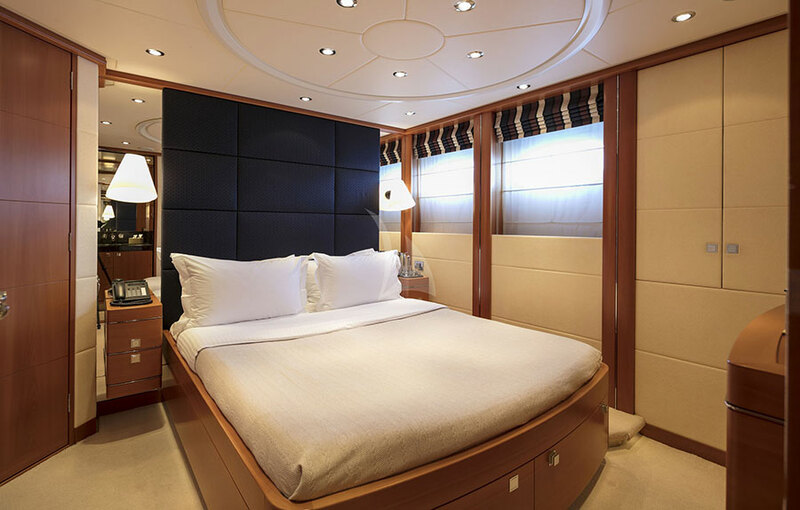 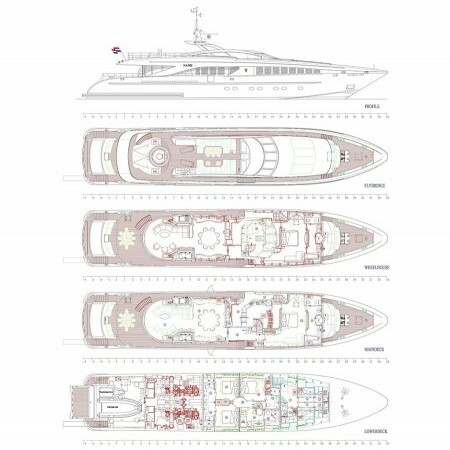 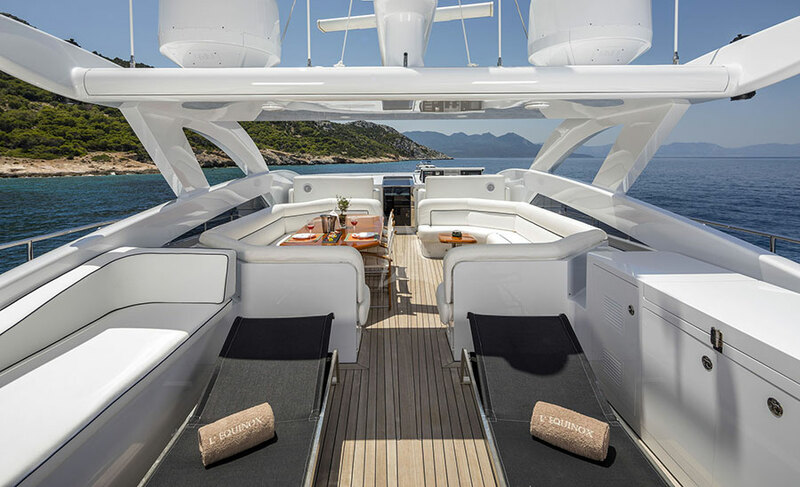 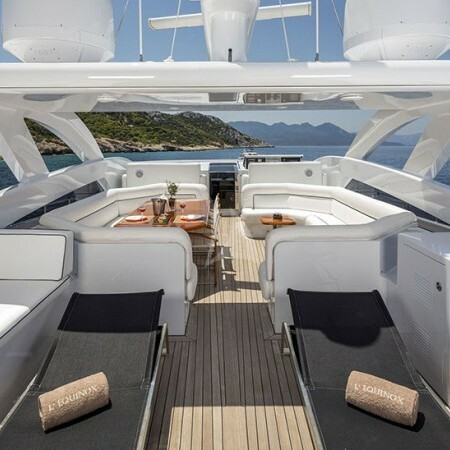 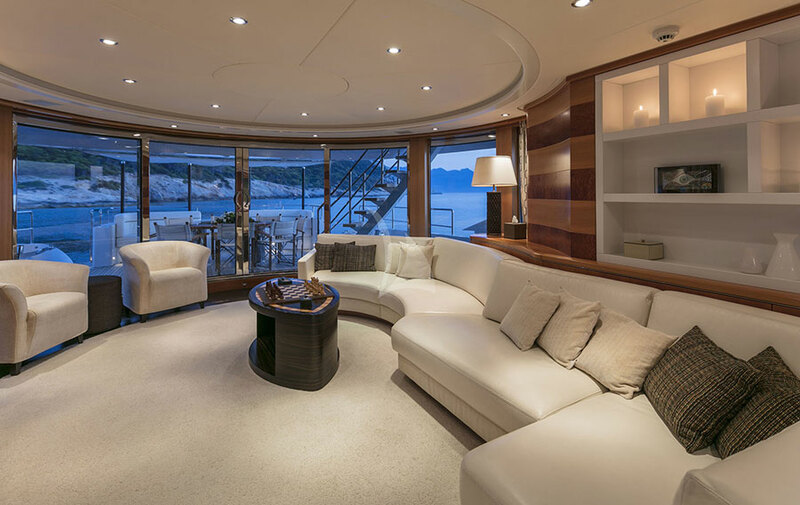 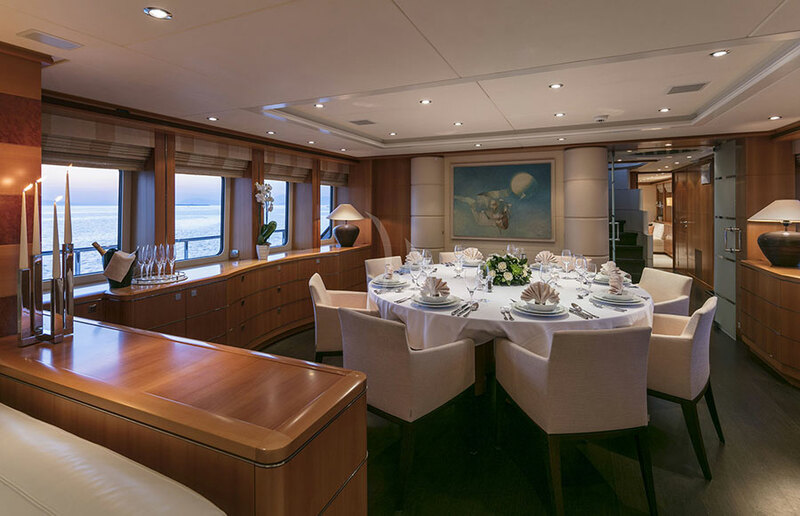 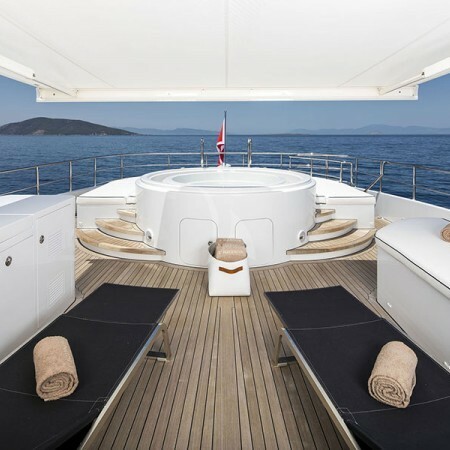 Her luxurious interior is designed by Omega Architects and her exterior styling is by Heesen. 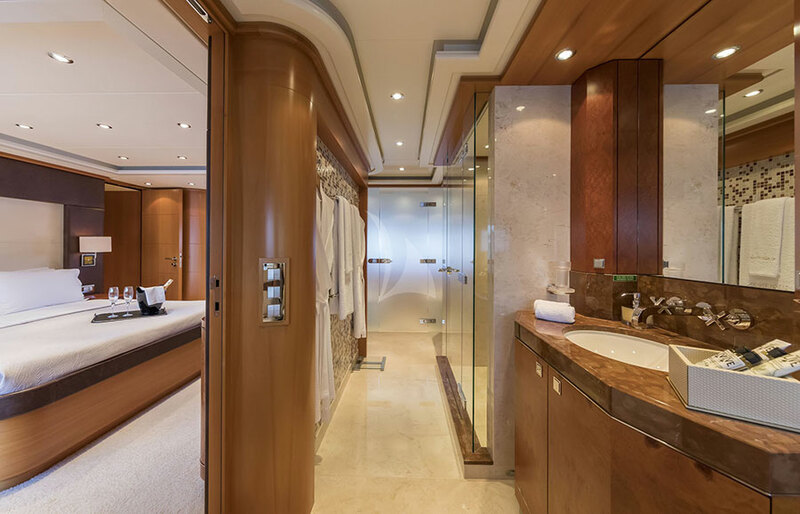 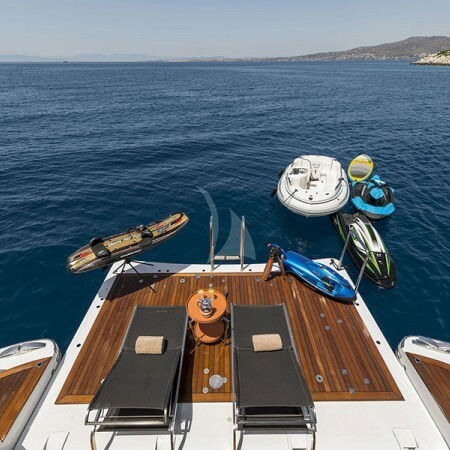 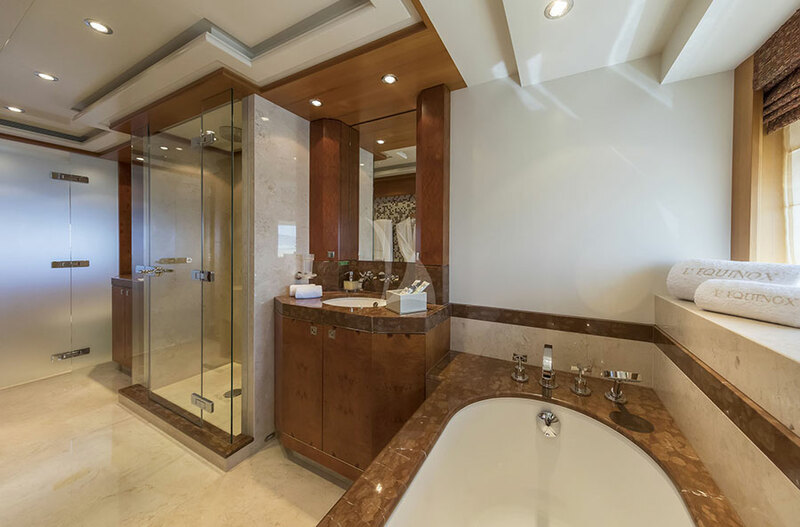 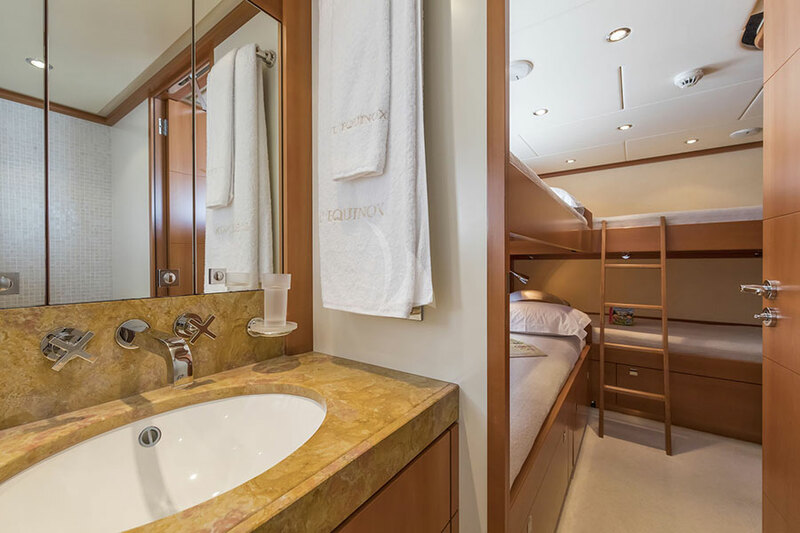 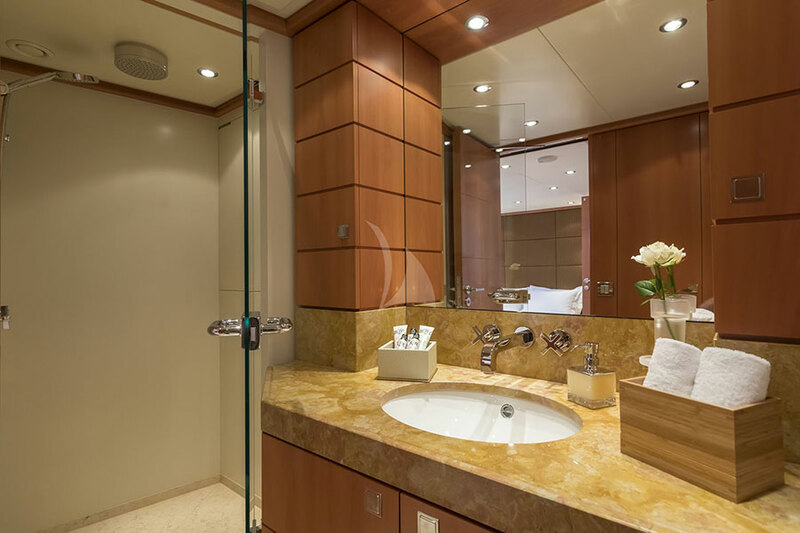 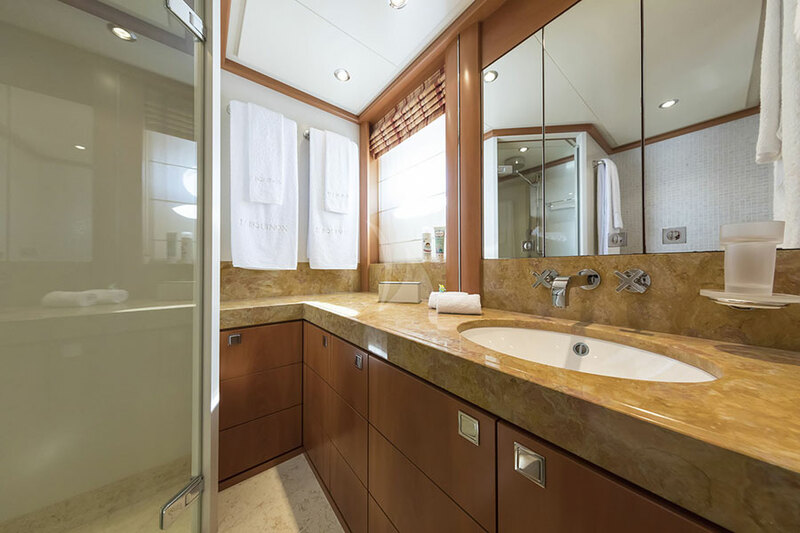 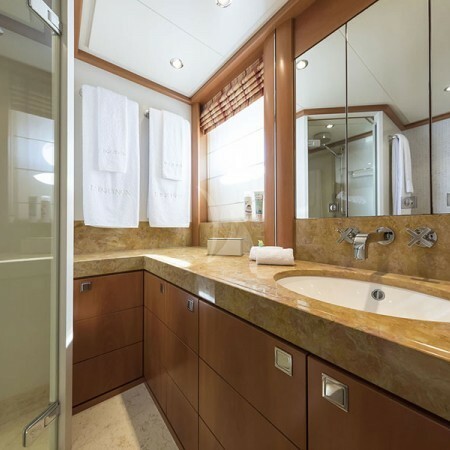 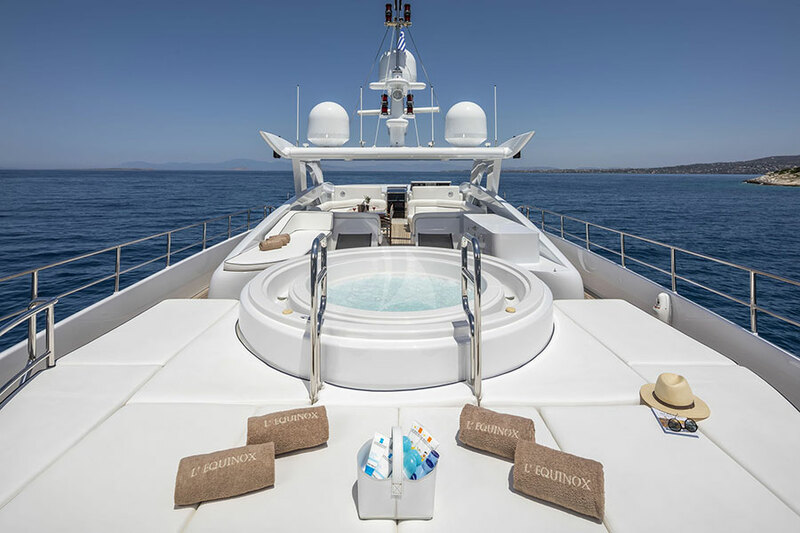 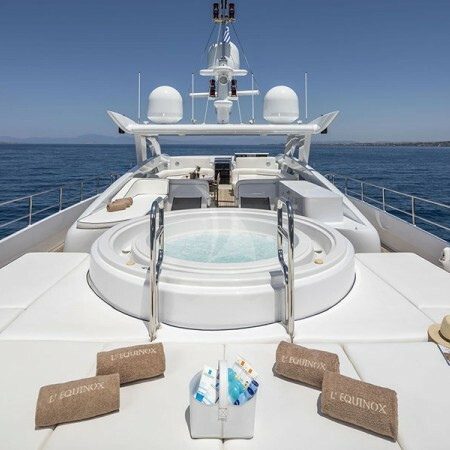 In 2017 the yacht underwent an extensive refit both on her interior and exterior. 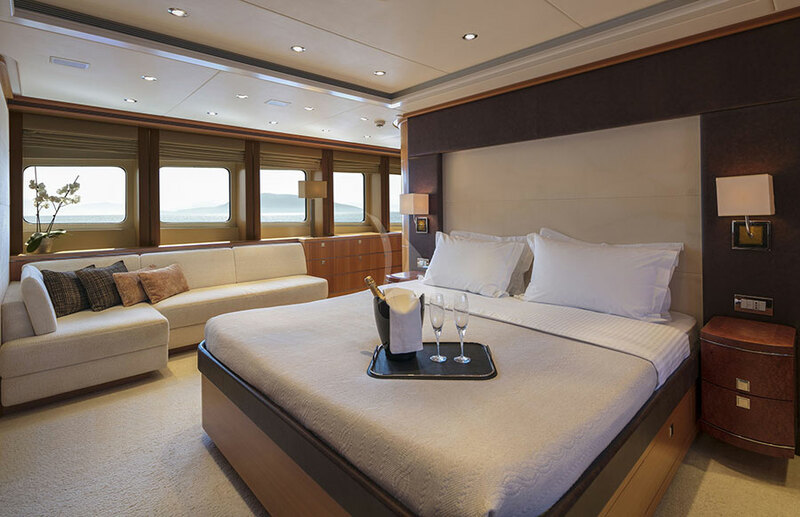 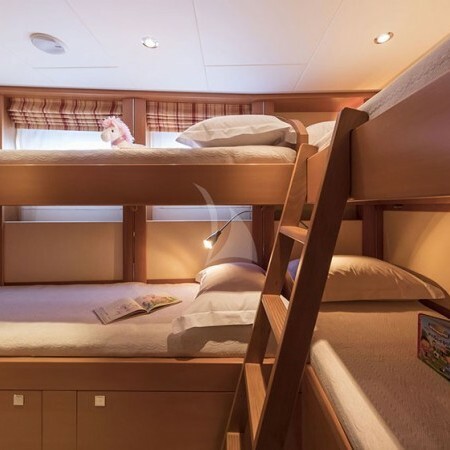 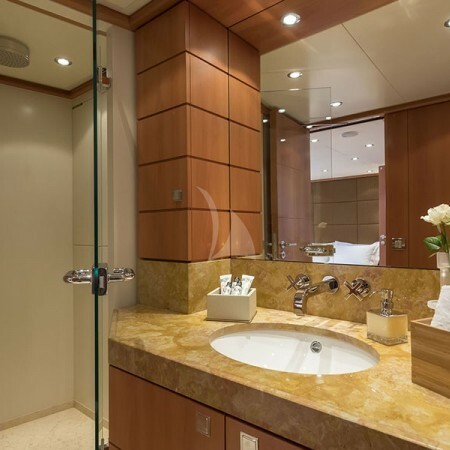 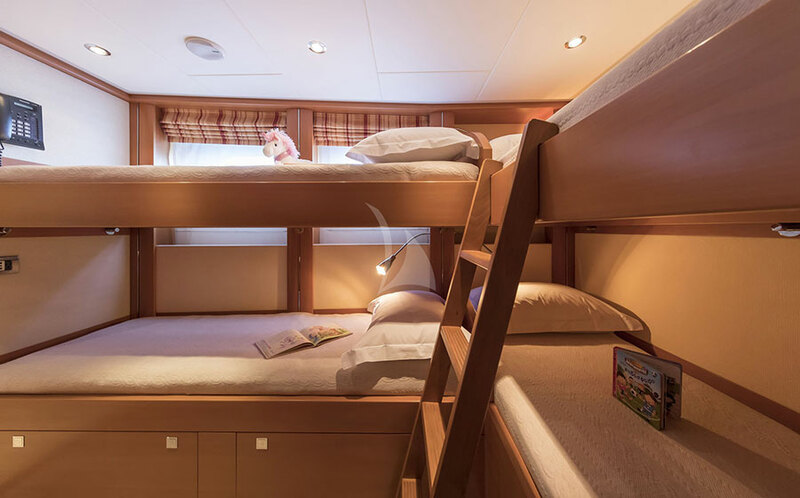 She is a stunning displacement yacht, offering accommodation in 5 cabins, for up to 12 charter guests. 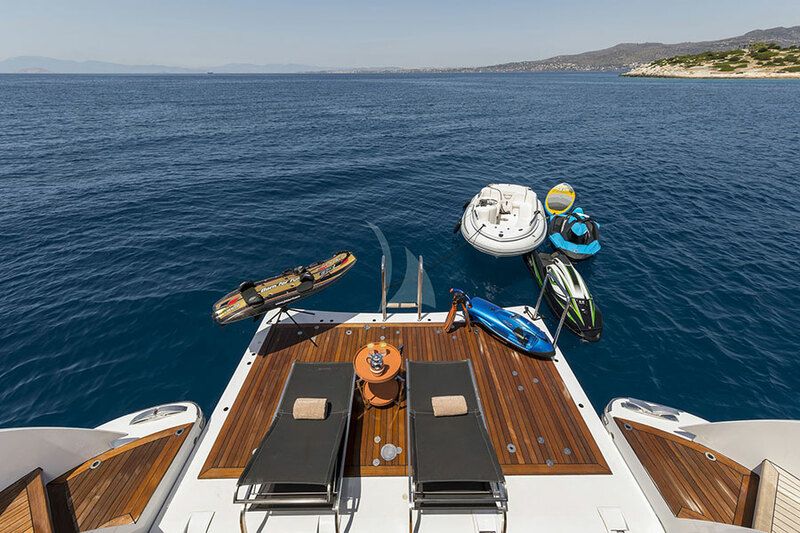 Tenders + toys: 1 x 5,4m Novurania Equator tender with 160hp inboard-outboard engine. 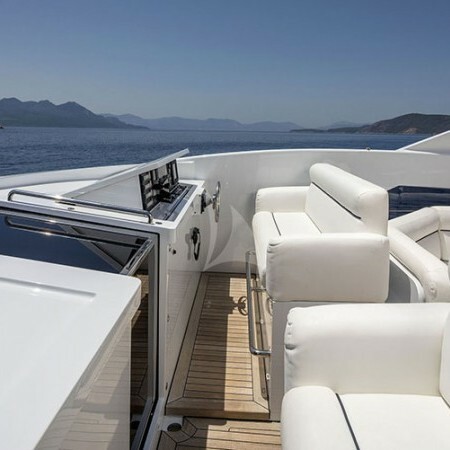 1 x 2,45 Mosto tender with 4hp outboard. 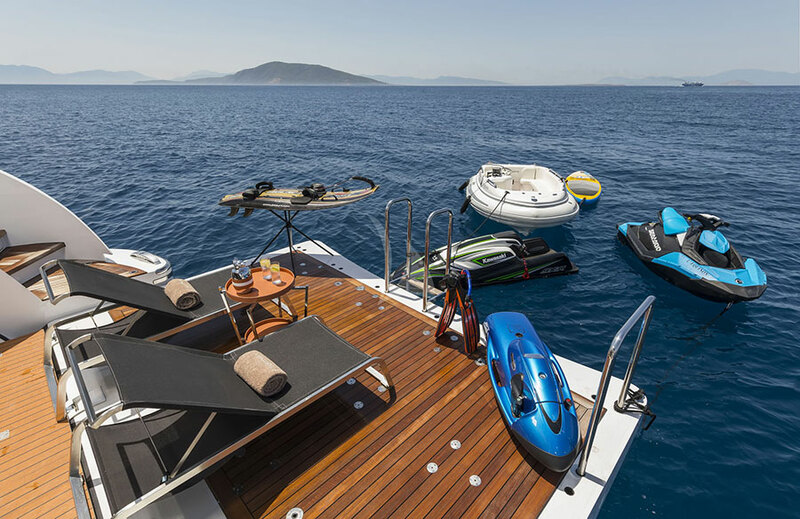 1 x Seadoo Spark (2 seats) jet ski. 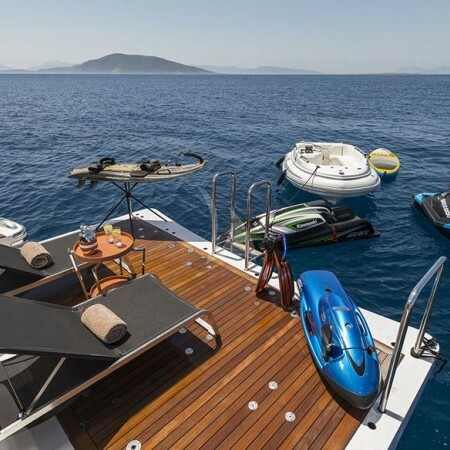 1 x Kawasaki SX-R (stand up) jet ski.